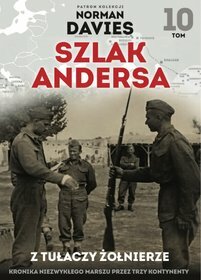 A neglected event in history, the Polish-Soviet War represents the first occasion when the Red Army set out to revolutionize the whole of Europe. 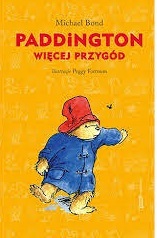 For the Poles, it was the occasion when they finally justified their claim to independent statehood. 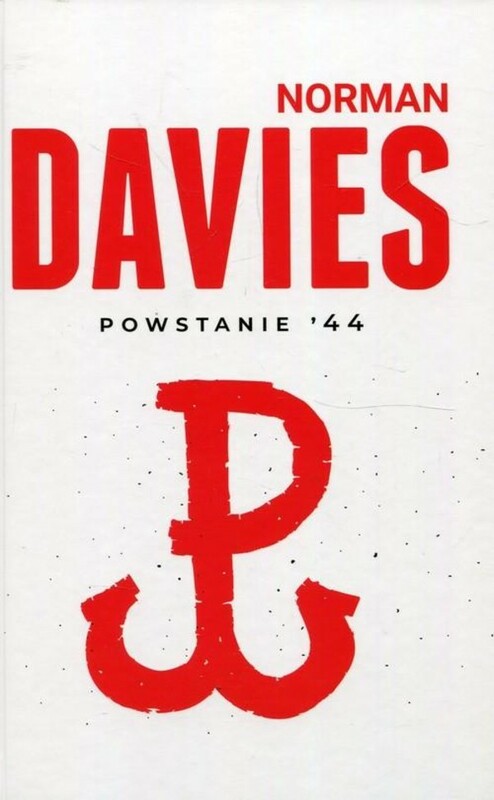 In White Eagle, Red Star, distinguished historian Norman Davies gives us a full account of the Polish-Soviet War, with its dramatic climax in August 1920 when the Red Army-sure of victory and pledged to carry the Revolution across Europe - was crushed by a devastating Polish attack. Since known as "the Miracle of the Vistula," it remains one of the most crucial conflicts of the Western world. 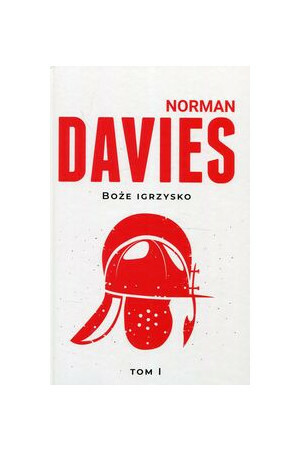 Drawing on both Polish and Russian sources, Norman Davies shows how this war was a pivotal event in the course of European history. 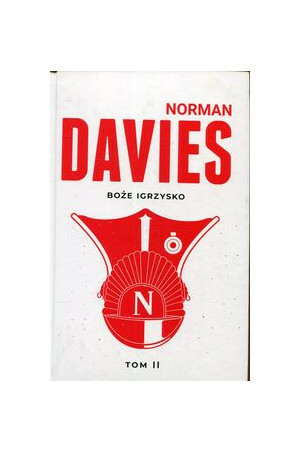 Norman Davies, Professor Emeritus of the University of London and Supernumerary Fellow of Wolfson College, Oxford, is also the author of God's Playground and Europe and Microcosm.